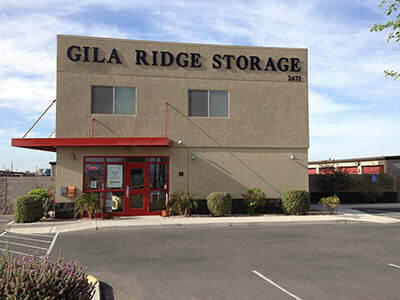 Gila Ridge Self-Storage is Yuma's newest state-of-the-art storage facility. 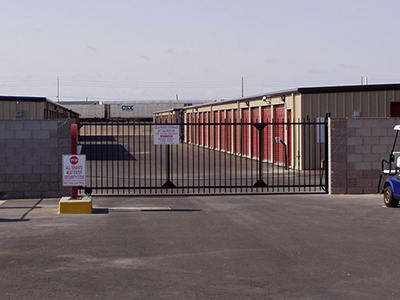 We are located next to Love's Truck Stop and across the street from Harley Davidson. 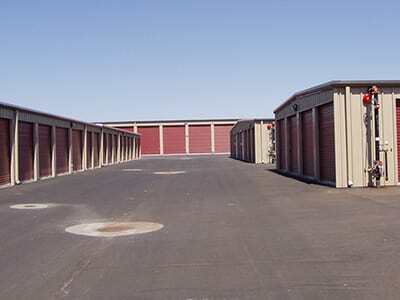 We offer all sizes of self-storage units from 5' X 5' - 12' X 35' with a climate controlled storage option that goes great with household, business storage as well as boat & RV parking. 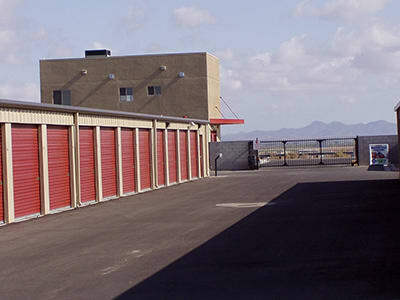 At Yuma Self Storage we offer state of the art Disc Locks that are sure to leave your storage unit safe & sound. 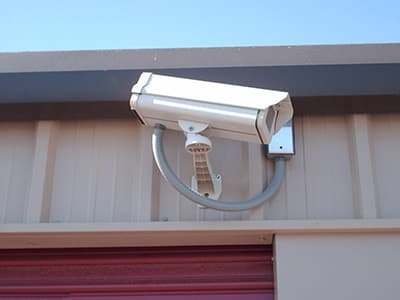 All of our storage units are equipped with individual alarm systems which alert the staff of any new/unauthorized activity. 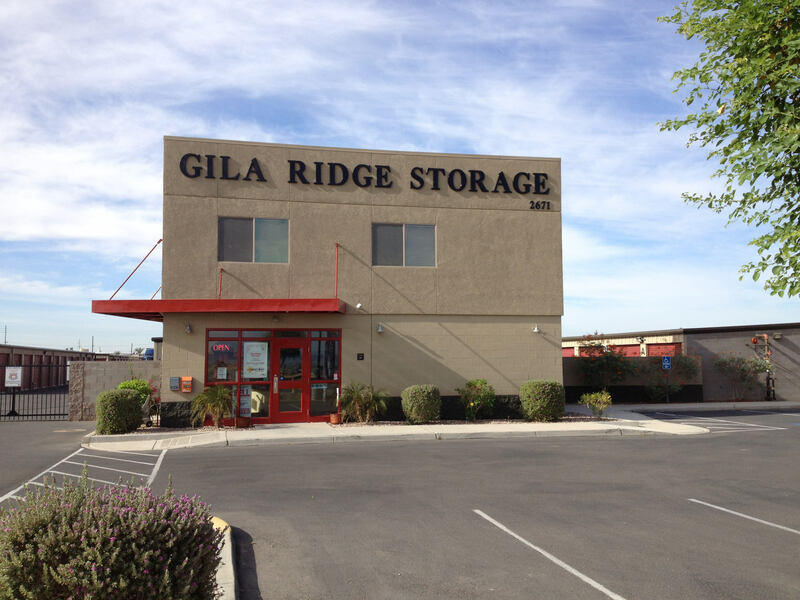 Wide drive aisles, security cameras, electronic gate entry, and our on-site manager are just a few reasons why we have been voted Yuma's best for the last 10 Years! 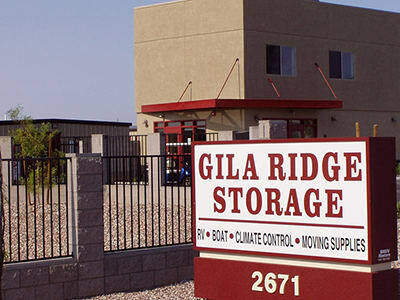 The storage units for rent at Gila Ridge Storage are professionally managed for your peace of mind. 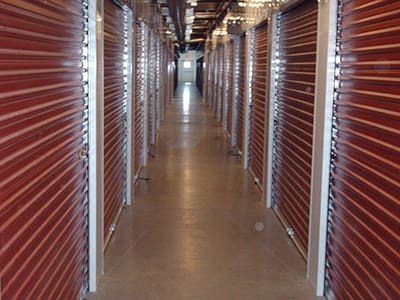 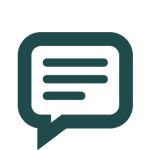 Our friendly and knowledgeable staff are here to guide you through the storage process. 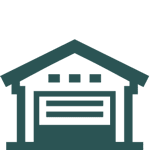 Whether you need assistance selecting a unit or would like to learn more about our Yuma facility, the Yuma team can help. 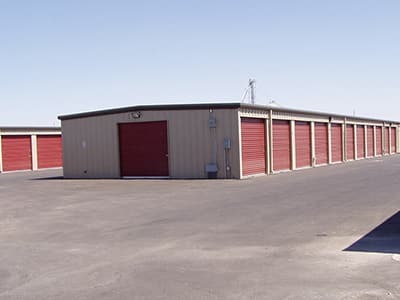 We offer the space you need at a price that fits your budget. 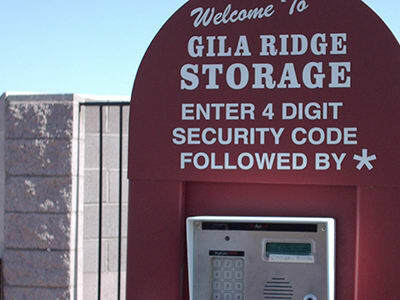 Electric Gate w/ Keypad Access. 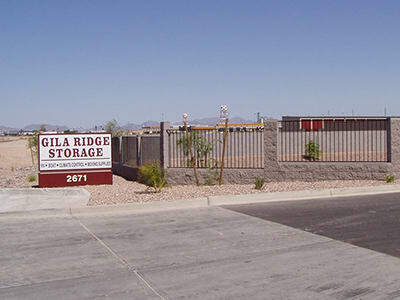 We are happy to provide quality personal and business self-storage services to residents of Yuma.